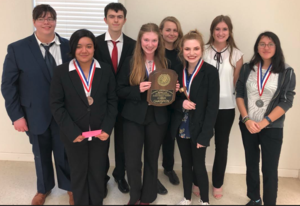 Congratulations to the TLCA Cross-Examination Debate Teams! 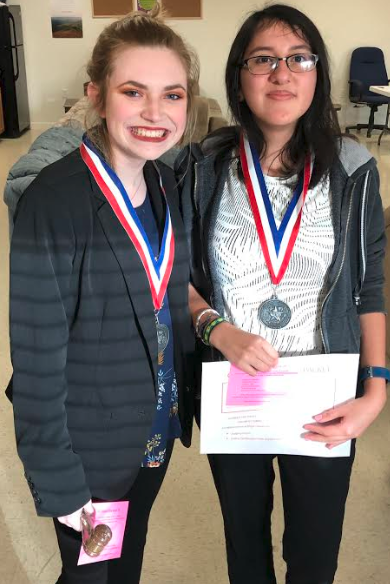 Julia Sides and Delaney Elzein qualified to STATE! 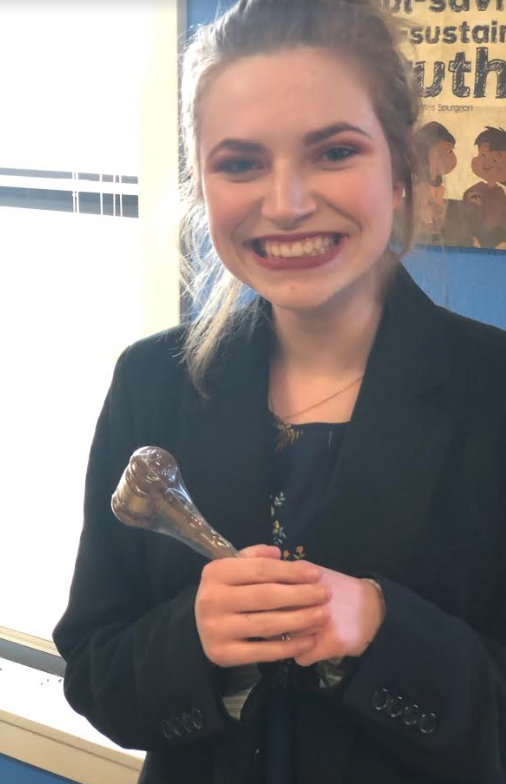 Julia Sides also brought home the Golden Gavel Award for Top Speaker at the tournament. 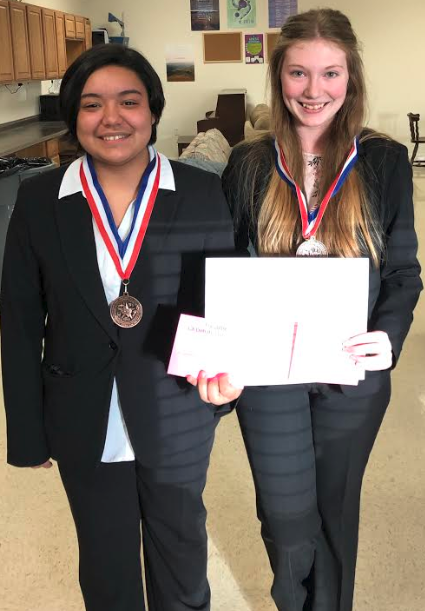 Maxine Finn and Elyse Hernandez brought home the alternate to state title (3rd place), and Hayes Marshall and Jayden Zemlock brought home points for UIL with 6th place overall. 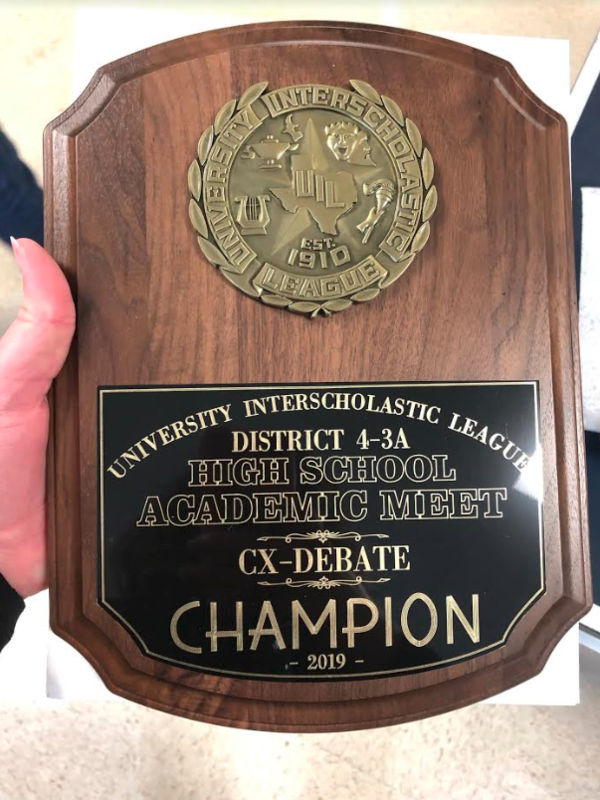 TLCA brought home the Champion CX award for points accumulated by all of our teams!